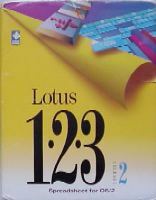 1983 – The Lotus Development Corporation releases Lotus 1-2-3 for IBM computers. 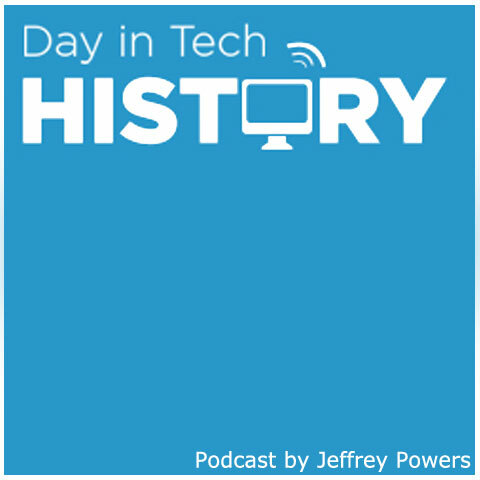 Mitchell Kapor, founder and friend of the developers to VisiCalc, developed this program that will soon outsell their friends program by the end of the year. The design was awfully close to VisiCalc, but the program seemed to be – for the most part – bug free. It was truely the next step in business programs.